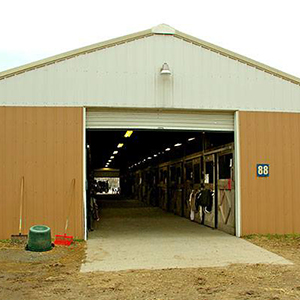 Safeway Steel Buildings provides some of the highest Quality Farm and Barn Buildings Nationwide! All of our Farm and Barn buildings are guaranteed to meet both local and state codes when it comes to snow and wind loads. Ensuring the highest standard of safety for your area. 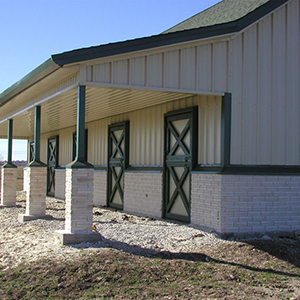 We also specializing in single level and Multi-Level farm buildings which all you to truly create a unique structure that fits your needs. Get Free 3D Drawings and a dedicated design staff that truly cares about the look and feel of how your Farm or Barn building. These buildings are perfect as Residential homes, storage, barns, animal housing and so much more. 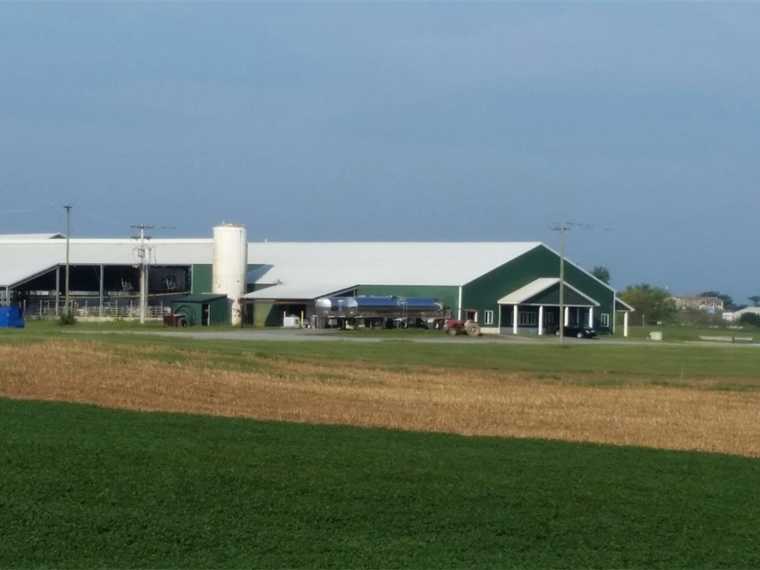 Call us today to find out why Clients choose Safeway Steel Buildings for their Farm and Barn needs. Beautifully built Safeway barns not only look good but protect your grains! 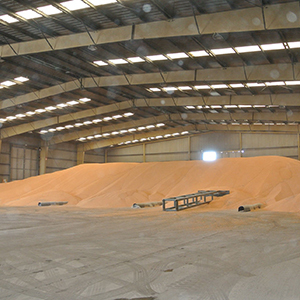 Industrial Agriculture Buildings require a company familiar with local and state codes to ensure both the safety and integrity of your Industrial Steel Building when it comes to the regulations surrounding these types of buildings. That is why Safeway Steel Buildings is selected time and time again for Agricultural Steel Buildings. We pride ourselves on ensuring we are always on time and on budget. 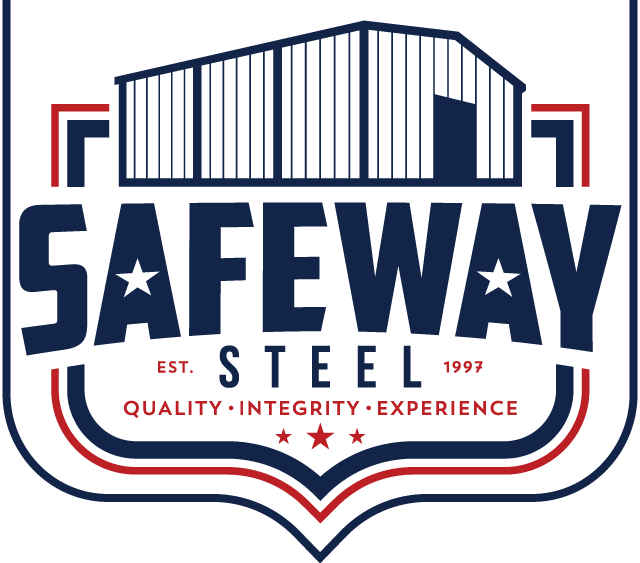 Call us today to learn how Safeway Steel can help make a difference in your next building project. ARE YOU A JOHN DEERE MAN? We are not saying that a John Deere Combine is better than an International Harvester, but you see where we are going with this right? Each obsess over their machinery like we obsess over our buildings. You purchased your combine to suit your need sand operations, not for the cheapest price. Once you decided, you knew it was right. Building Quality, BuildingValue, BuildingTrust, Building Buildings.